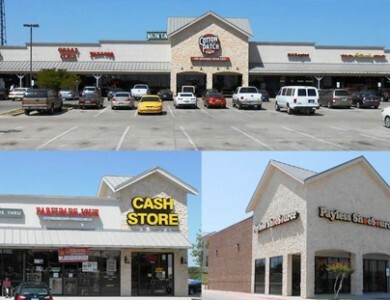 This 12,658 SF building is located on Camp Bowie Boulevard near the Weatherford Traffic Circle. 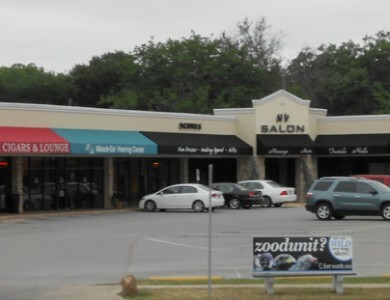 This building is zoned CB-GC and is ideal for retail and office use with easy access and high traffic counts on Camp Bowie. 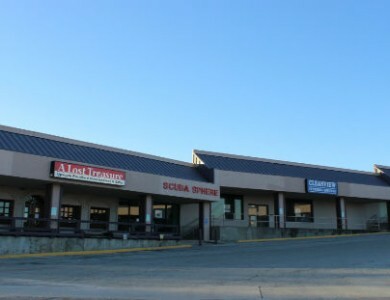 The building provides prominent storefront visibility with plenty of parking. The building has one dock high door in the back of the building for shipping and receiving.